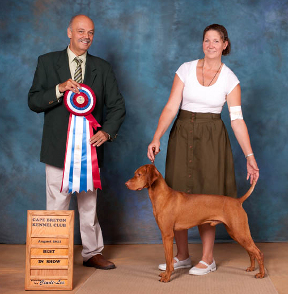 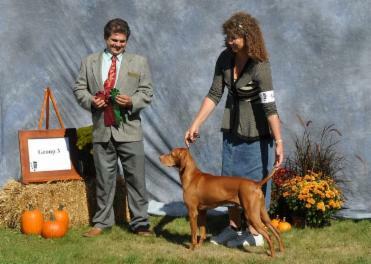 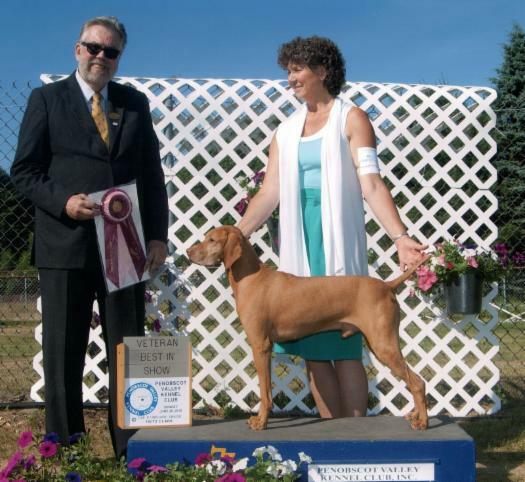 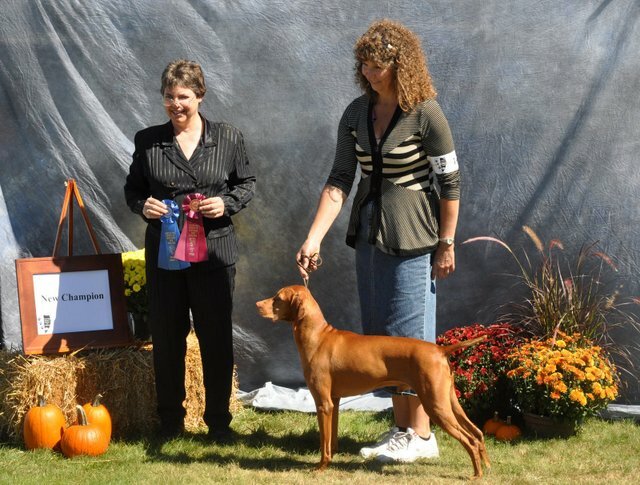 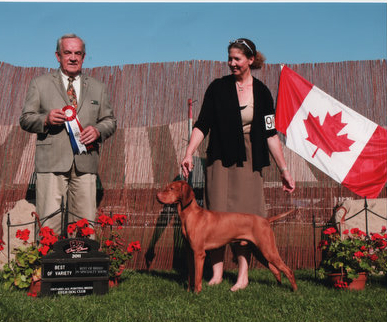 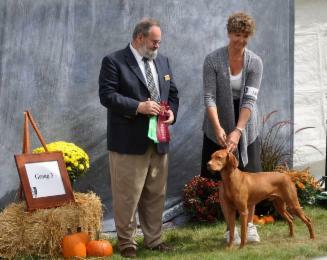 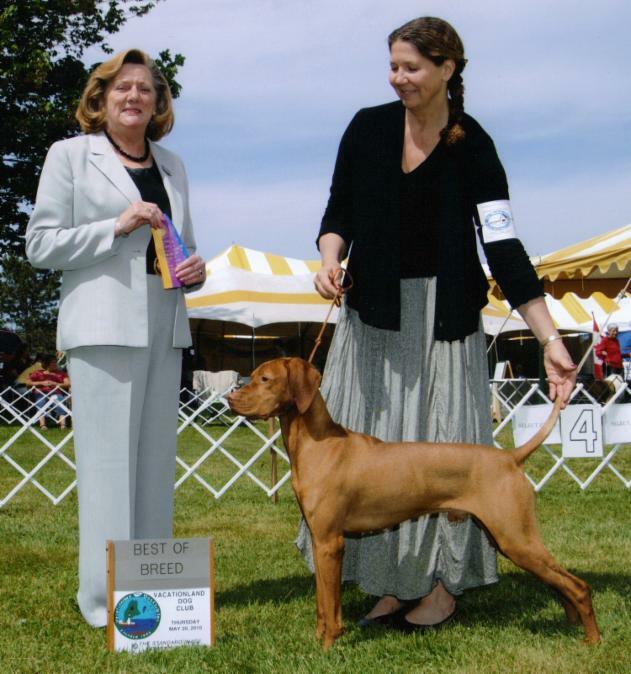 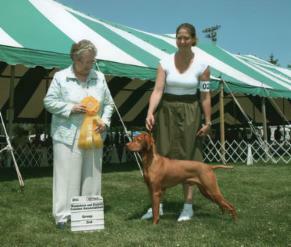 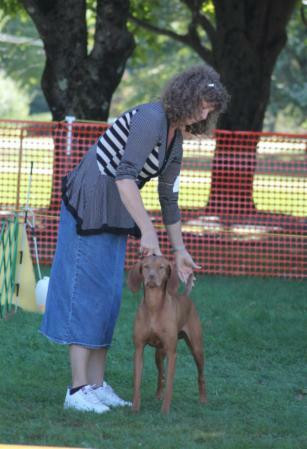 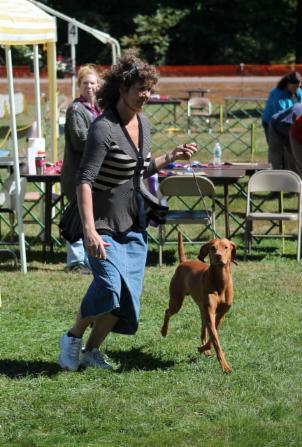 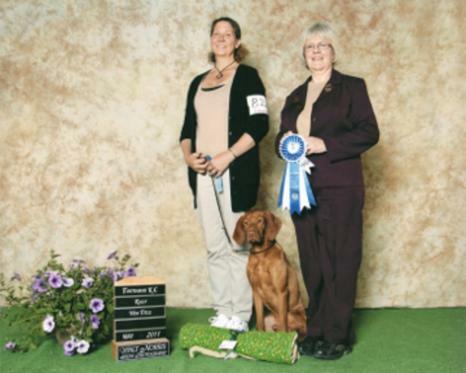 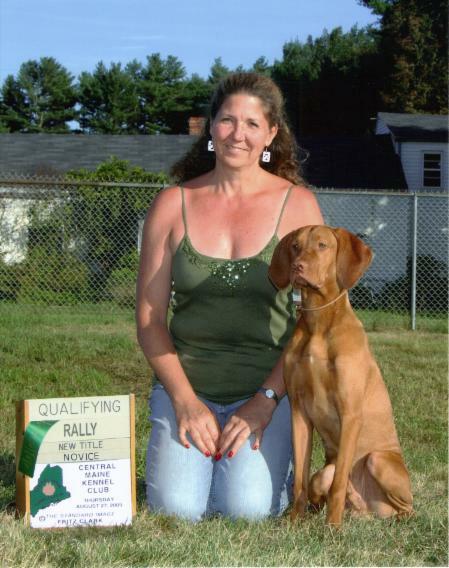 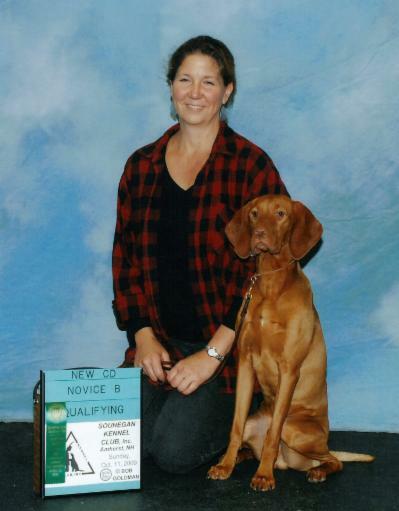 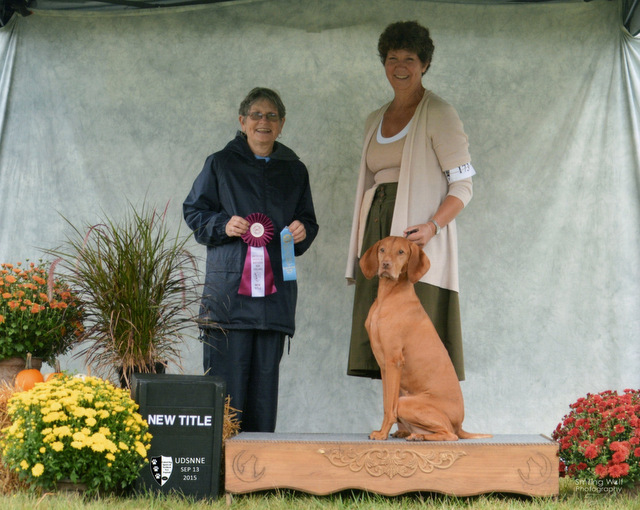 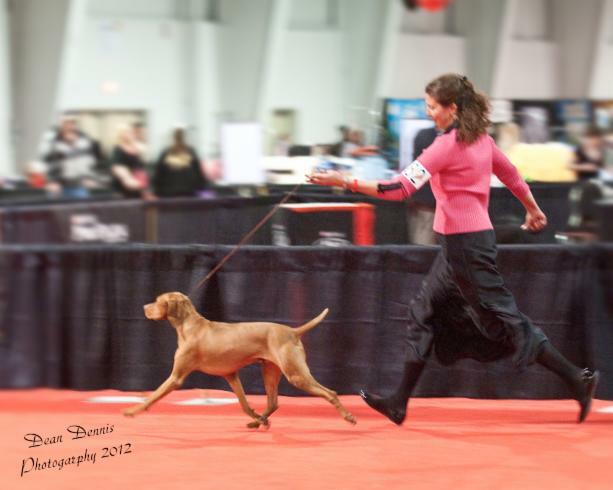 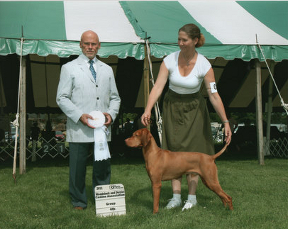 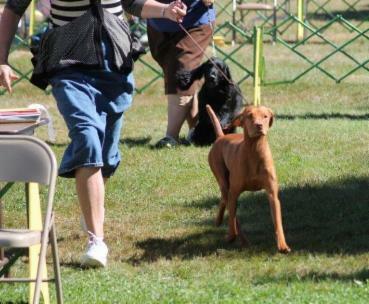 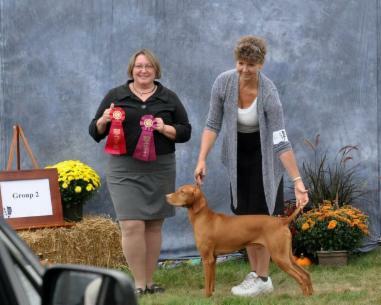 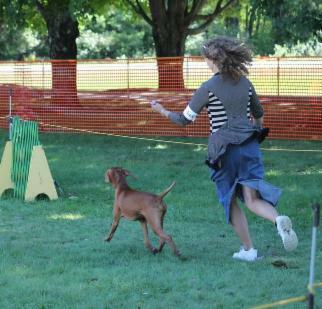 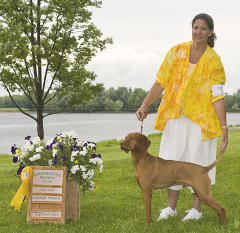 Luke Best In Show Veteran Cumberland, ME! 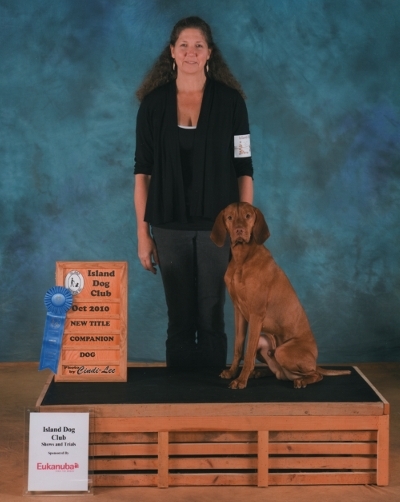 Luke picks up his UKC Championship with 4 back to back Group Placements in his first weekend out in the UKC Sept 2014! 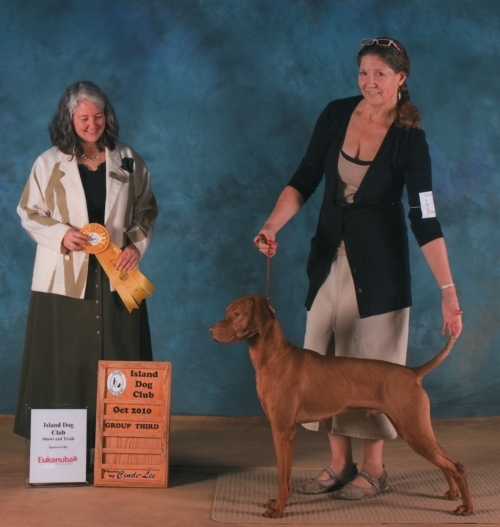 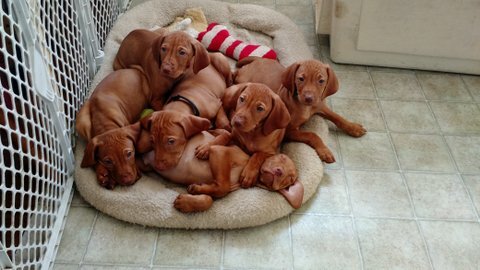 UKC New Champion and Group 1!